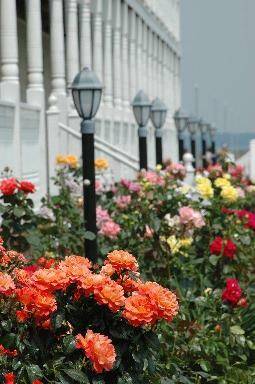 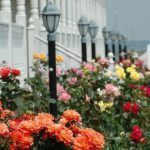 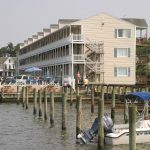 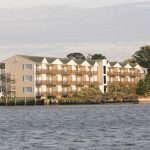 Our unique family owned and operated hotel offers one-of-a-kind accommodations, exceptional customer service, and a beautiful setting nestled among rose gardens and breathtaking sunsets overlooking Chincoteague Bay. 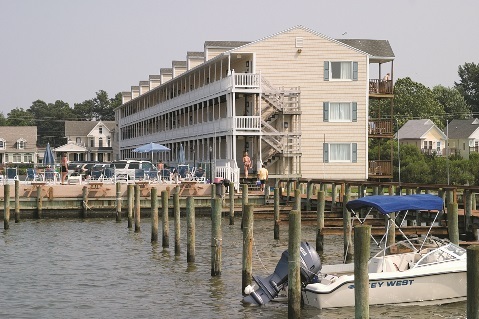 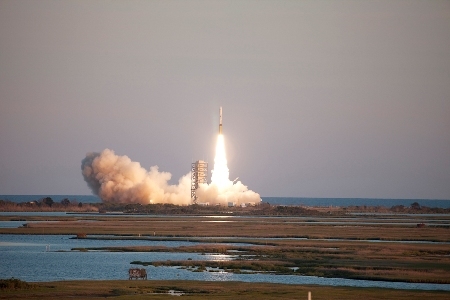 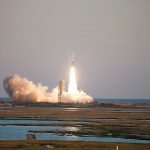 Our private pier is the prime viewing spot to watch a rocket launch from Wallops Island or to cast a line for your favorite catch. 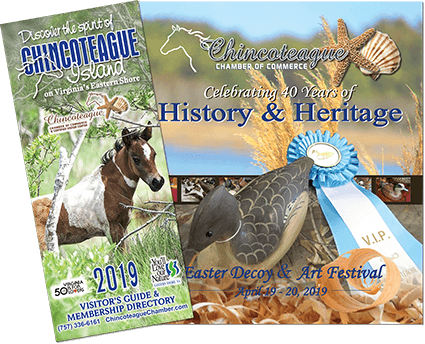 We are a short walk or trolley ride to Historic Downtown Chincoteague where you can shop, dine, or take in a movie at the Island Theatre. 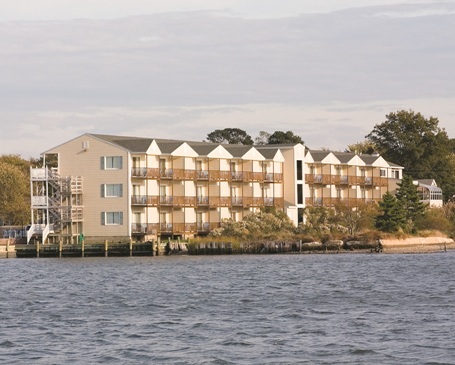 Whether you are visiting for business or pleasure, let us be your Chincoteague Island destination.